Writing, Creating and Recording music is a beautiful yet sometimes difficult exercise. 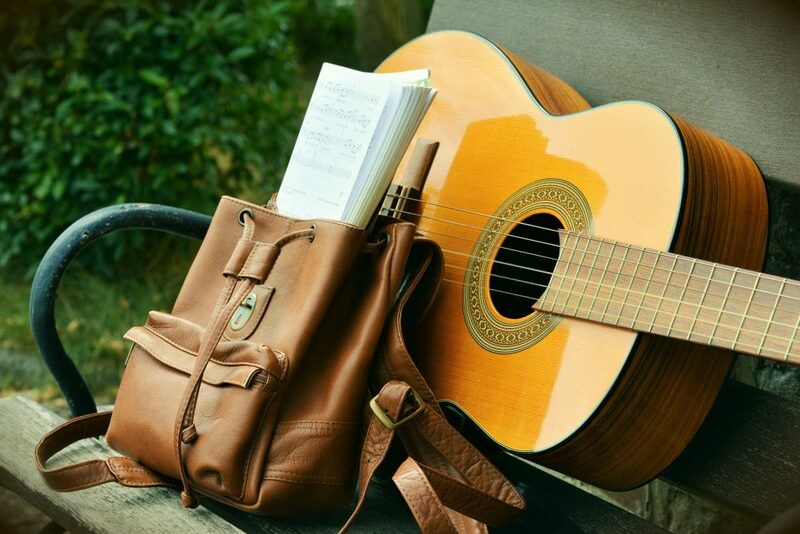 Besides the fact that sometimes you may not know how to sing, or set chords, there are many others who want to make music but struggle with basics. These series of short videos give the how-to’s on making a song from scratch. Inspired to set out on your own? Then show us what you create and register yourself at Get Spotted. Better still, sign up for any one of our courses to learn more. Details can be found here.